BTS have continued their year of historic achievement by becoming the first K-pop band to be nominated for a Grammy Award. The boy band’s album Love Yourself: Tear will go up against works from St. Vincent, Mitski, The Chairman, and Foxhole in the Best Recording Package category (an award based on the visual look of an album). When the album was released earlier this year, it broke BTS’s previous sales records with a million sales within its first week. The video for its single, “Fake Love”, was also a record-breaker, reaching 48 million views in the first 24 hours after it was uploaded (though that record was smashed by Ariana Grande’s ridiculously popular “thank u, next” video earlier this month). 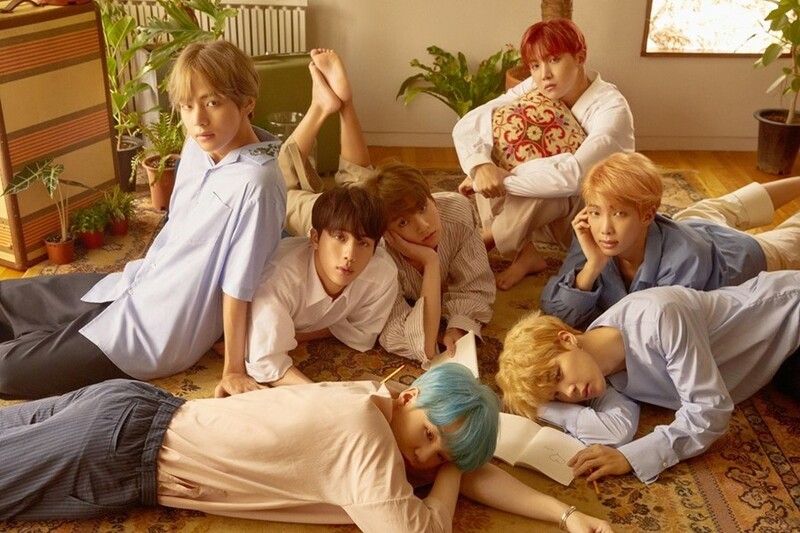 Other, similar accolades BTS have achieved throughout the year – and there are a lot of them – include breaking more YouTube viewing records with their video “Idol” and making history as the first K-pop group to address the UN. In December last year, they also became the first K-pop group to break into the US Top 30.